Speaking to the Fresh Breakfast team award winning musician Vusi Nova shared about how many people didn’t know that Sisa Hewana, who plays Skhumbuzo on Isidingo his brother. 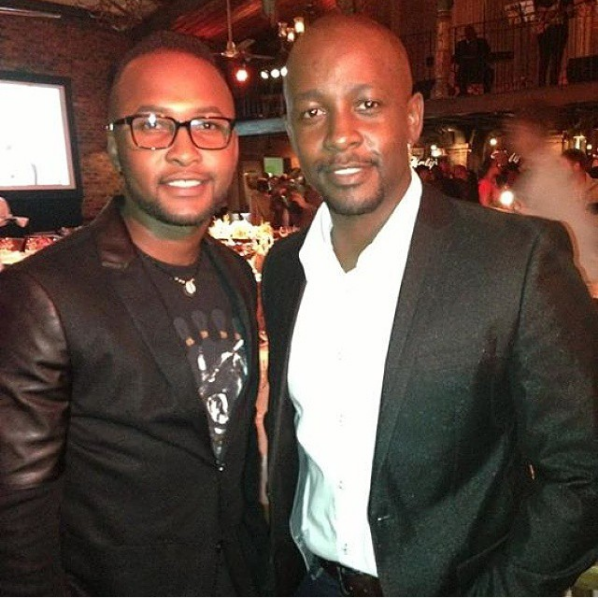 The “Ndikuthandile” singer revealed that Sisa always fought on his behalf, such a good brother. “I’m performing everywhere man, I keep on telling people I’m living my dream” he said to Dj Fresh.